Warriors, you’ve heard me say time and time again, that based on research, STEM (Science, Technology, Engineering, and Math) is directly connected to the CCSS Machine. You’ve also heard me, and, seen the proof. Together, we’ve been able to piece together that the acroynm “STEM” was a marketing tool created by the NSF (National Science Foundation). NSF is a government funded, non-government agency. It’s also fully supportive of the UN Sustainable Development Goals (SDGs). In the recent past, I’ve written at least 2 in-depth articles about the UN SDGs. Below is a screen shot of the the history of NSF. Notice the side bar. Then, read the bottom box. You’ll need to enlarge the picture. To see the 2015 NSF Partners for Innovation Report, access it here. STEM is an intregal part of the UN’s SDGs and America’s up to its neck in alignment. What better way to usher STEM into our classrooms for ALL ages that the Common Core (aka: College and Career Readiness), CTE (Career Tech Ed), and more? That’s exactly what the PCAST Report to former President Obama laid out. Fast forward to 2017. 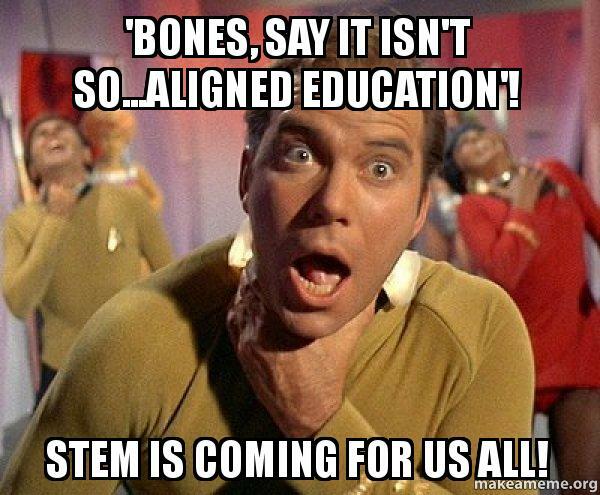 I’m sure you’ve heard of NGSS (Next Generation Science Standards). I’ve even written about them in the past. Below are just a few questions I’m sure you may have by now. 1) What group is behind the NGSS? 2) What States are involved in using (or preparing to use) NGSS? 3) How does all this connect to a new curriculum called IQWST (Investigating and Questioning Our World Through Technology)? 4) How does all this tie back to NSF? CCSS Machine? STEM? Common Core (aka: College/Career Readiness)? CTE (Career Tech Ed)? 5) Are there connections, in any way, to the UN SDGs? 6) Is there any action geared toward all this in my State? Where would I look? 1 and 2; some of 3 and 4) NGSS is a ‘collaborative’ effort between Achieve, Inc. several States across America, the National Research Council, the NSTA (National Science Teachers Assoc. ), and, AAAS (American Association for the Advancement of Science). According to another related organization producing materials to support NGSS, the Standards are registered trademark of Achieve, Inc. (see below) Warriors, did we not raise the question about ‘trademarked educational standards’ with CCSS?! Educational standards which are trademarked CANNOT be altered! By contrast, see how Truth in American Education’s article reveals California’s battle over NGSS assessments. How Achieve, Inc. impacts home education , or, what else is happening via Achieve, Inc. in more traditional education choices; access the highlighted links. IQWST (Investigating and Questioning Our World Through Science and Technology) is just one of the ‘services’ Activate Learning has created. What is Activate Learning (AL)? The organization produces K-8th grade resources focusing on STEM. AL also partners with Achieve, Inc and Measured Progress to support and extend NGSS. Specifically, the IQWST is PBL (project based learning) with a digital component. Now, why is ‘STEM for babies’ (Kindergarten) a bad idea? It starts our children off for an aligned agenda NOT for academic prowess, but workforce based aligned careers paths. See this and this. If you’d like to see IQWST’s alignment to NGSS, click on the highlighted word. This will also help answer question number 4 when you see how NSF funded the writing of the curriculum. To see the Populate Education’s plan for SDG goals to be embedded in CCSS and NGSS, click here. Populate Education is a project of Populate Connection. Populate Connection was previously known as ZPG or Zero Population Growth. It was formed back in the late 1960s. If you’d like to see an example of the group’s global attitude about teen pregnancies and how it is addressed in a classroom: PopEd. To access the entire Population Connection’s PAC Financial Statement, go here. So, what about Question 6..what’s going on in our States? Here’s an example from this past week in NC. A STEM Teaching Program got the go-ahead from our legislators. State Representatives Horn and Barefoot, along with UNC President Spellings, and, others made the headline news. Here is ABC 11’s Report on the re-release of the STEM Teacher Program. (*Note: Rep. Barefoot, at one time was anti Common Core. ) If the name Spellings rings in your head, that is because it would be Margaret Spellings, as in former U.S. Secretary of Education. The most important thing about this re-introduction is it is targeting STEM for special needs students. To see how a NC Bond ties STEM to more than you realize, use this article as an example of where to look in your State. From MS and including a NC STEM leader, this article with disturbing language like ‘we must understand STEM as a culture’, and more. Warriors, in ESSA (Every Student Succeeds Act) STEM Master Teacher Corps are embedded. Since social justice is being taught, those who will be teaching MUST be trained to embed it. This is where the ESSA mandates for teacher preparation also link to CTE (Career Tech Education) and therefore link to the HEA (Higher Education Act). Since CTE includes Career Pathways, that links you back to WIOA (Workforce Innovation and Opportunity Act). Where you’ll see the STEM pipeline picture with more information. 3) Copyright laws prohibit me from linking you to the Measured Progress’s 3D (3 Dimensional) STEM Gauge Guide (where STEM is aligned to NGSS), but I can point you to where to look. Use your internet to search for Measured Progress STEM Gauge. You should find a free poster you can download. 4) Go here to learn how 3D Learning is the ‘new’ best gift in education. 5) To tie NSF to the assessments used in our classrooms, go here. Greetings, my fellow anti CCSS/ESSA/Fed Led Ed Warriors! What happens when education reform meets P3 (public private partnerships)/ ESSA, CCSS Machine funding dollars AND involves a bus?! The education (with its agenda and all) comes to your neighborhood for students AND their families! Seen recently, was this headline, “Mobile Recreation Unit Builds Bonds in a Fun Way”. *Note: be sure to watch the embedded video. Listen for the ‘expanded learning opportunities for the community’. Note also, the assistance for this comes from community agencies. Why do this even bear paying attention to? The ESSA (Every Student Succeeds Act) gives your SEAs (State Education Agencies) and your LEAs (Local Education Agencies) more power to use in approving community agencies in the name of ‘student outcomes’ and/or ‘student achievement’. So, our next questions should be, what entities are involved in ‘expanded learning opportunities’ for students and their families? What do they look like and HOW does all this really point back to the CCSS Machine? 1) Mooresville Cultural and Recreation Services (MCRS), according to the article the Staff at the MCRS works hard to build P3 relationships. Why? To help the ‘economically challenged’ students/families. While the concept is noble and great, knowing that in the ESSA are mandates for “expanding learning opportunities” in ways which will involve our entire community’s alignment is troublesome. Knowing also, how much of ESSA is written to target ‘at-risk’ or ‘low-income students’ is also worth being on our radars. The last ESSA concern I saw in the article? The ‘driving the students home’. ESSA covers that expense with our taxpayer dollars. 2) The City Government is a natural partner. How? The Recreation Dept. is part of our city’s government. Cities receive federal and state money all the time. Look at the opportunities connected with ESSA from the City Government’s Rec. Dept. document. What else will the “Master Plan” reveal in its 153 pages? Just think, my place of residence is clamoring to be a ‘Gold Medal City’…. Before we move on, it is important to note that the use of educratic buzzwords is most effective when applied to the pseudo-educational ways the CCSS Machine and ESSA are supporting. So since I am a resident of Mooresville, pay taxes, and OPPOSE the CCSS Machine, where are my dollars going? Has anyone considered how the education reform is the modern day “TAXATION WITHOUT REPRESENTATION”?! Directly related to the article, is the below image. For our 2017 City Budget, just under $99 million is being reported by the official Mooresville City Government website. ($98,929,412.00 to be exact). Included in the big bucks are not only the funds to continue the Rec.Departments,the schools, and all the places they intersect, but the Community Development Grants. These grants are top-down funded, AND fit right into the ESSA’s mandates for 21st Century Community Learning Centers, Promise Neighborhoods, PreK Development, and more. Community Development projects can also be under other names like ‘Capital Improvement Projects'( CIPs). *1: Use what I have found in my town as an example to look in your town. *2: CIPs are a key place to look for more ‘hiding-in-plain-sight’ CCSS Machine/ESSA ties. Why? Any public space or service receives these funds. *3: You’ll also want to see how much of the FEMA funding your town receives. FEMA is a key part of the Agenda 21/UN (United Nations) portion of the CCSS Machine. *4: Look at groups like the FFYF (First Five Years Fund). From birth to age 5 education is also embedded in the ESSA. Birth to 5 will also encompass in home visits in your communities. *7: What Digital upgrades are you seeing in your area? Just down the road, in Charlotte, NC is the headline making news of the Google Fiber system being completed. Commercials sell it as everyone will be more connected/have better and faster internet. What the commercials are leaving out is how Charlotte is considered a leader in the nation for “Smart Cities”*, that Google is part of the CCSS Machine, or the fact that digital and technology upgrades are mandates of ESSA. No, it is being used as a ‘hiding-in-plain-sight’ tactic. Warriors, what other CCSS Machine items are ‘hiding’ in your area? What alignment to ESSA are you already seeing that is turning out to be much more negative than we were told it would be? What foundations are being laid to align entire areas to the infrastructure ESSA needs to survive? The efforts are there, we MUST expose them. We must not read an article in a weekly paper and take it at face value. Why? 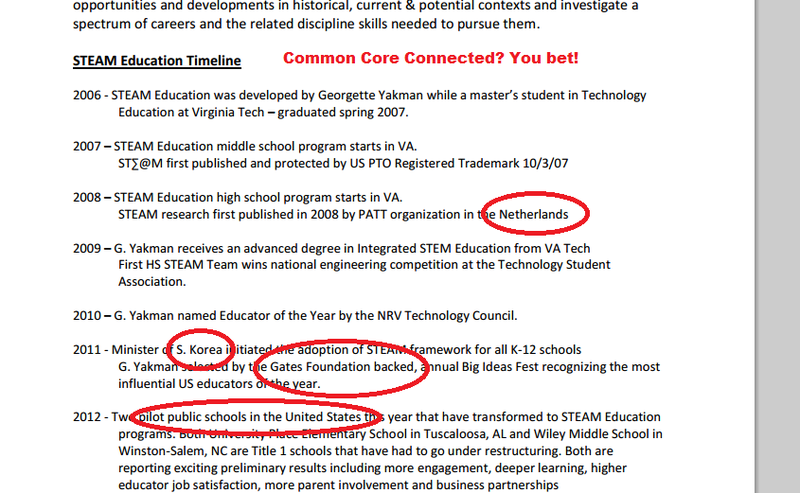 Look at the tangled CCSS/ESSA trail I found just from a short newspaper article and a short video. The “Would You Believe It?” Wednesday is back this week only! A recap of the ‘Recent Past’ and “Not-So-Recent-Past” in the best of the “Would You Believe It?! Wednesday articles. Grouped by topic to help you focus in on only the portion of anti CCSS info you can best use. Please note, these are only the Wednesday articles, I have many, many more on each of the topics below. Just yesterday, a fellow educational activist, Nancy Bailey released her list of the most ‘wonderful blogs, books, websites’ from the past year. I am honored to share with you that Nancy’s article included my blog among her ‘rare coins’ she has been collecting. Also included as great anti CCSS resources are some of the fellow warriors I’ve come to know and trust. From my blog, divided by topic, are the articles filled with facts, documents, graphics, and more. 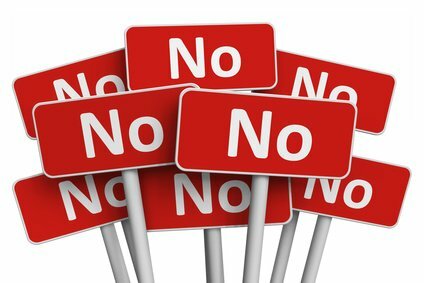 Due to previous commitments, my anti CCSS morning interview normally has me unable to post a Wednesday article, however, this week only, that morning interview is scheduled for tomorrow (so no “Tech Thursday article”) at 9:30 am on the Negdog Radio Blog Talk Radio. You can catch me tonight, however, on the weekly Women on the Wall National Phone Conference Call. To access tonight’s free call: 302-202-1110, conference 702165. To access the Negdog interview, call 347-843-4165. Listen in, ask a question, make a comment. Time for the Women’s call is 8:30 pm, Central; Negdog’s is 9:30 am, Eastern. Both calls will be archived for your reference. I thank you for your continued support in my efforts to rid America of the CCSS Machine. Many websites claim STEAM picked up speed recently, however, as with anything connected to CCSS, there’s more to the story. For the final installment of the STEM to STEAM, Ties to Common Core article, we’ll look at just how far back this all started and contrast it with the headlines of our modern education reform. If you click on the above graphic, how many of you will be able to spot the 16 Career Clusters that are the fiber of Career and Technical Education? This is just one of the ways CCSS is interwoven into STEM and now STEAM. In the past two portions of this special report for your battle against CCSS, you’ve been provided with FACTS, not fallacies about STEM, STEAM, and Common Core. Make no mistake, those seeking to overall education in America, have wasted no time, energy, or resource to do it. That we, the warriors, are finding the evidence to expose the overreach, is worth sharing. It is only then that we can fight this battle with TRUTH, not assumptions. We’ll pick our STEM to STEAM report up with where I left you yesterday: that the STEAM movement isn’t new at all. If you recall that PCAST report featured in Part 1 also had a 2010 publication date. In Part 2, we saw that 2014 was a year for the STEM to STEAM movement to be announced. 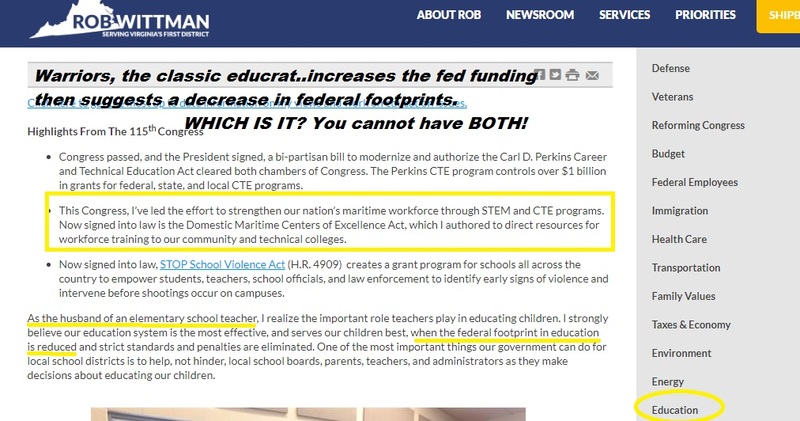 So, what happened in between the PCAST (STEM is embedded into CCSS) and the Washington, D.C. briefing you saw in Part 2? Not content to let STEM or the insertion of the Arts into the aligned mix, a new resolution was introduced in Congress. Be sure to note which Congress members were involved this time. The name of one of them was featured in the You Tube video provided in Part 2 of this series. Compare this Resolution H 51 to the H319. What differences do you see? So, we know STEM has been around a long time. 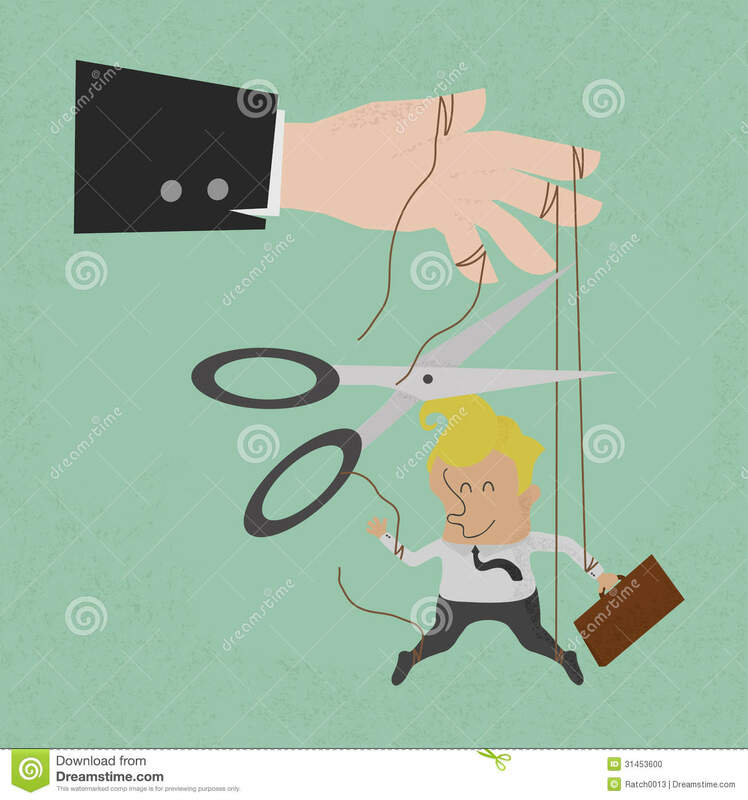 We know the NSF has the bulk of control and power in anything STEM related. We know the modern push to embed STEM into our daily lives was found in that 2010 document from Part 1 of this series. We’ve been able to connect everything back to Common Core EXCEPT STEAM, or have we? So far, we’ve not known much about its origin. Allow me to introduce a much celebrated educator who is receiving credit for STEAM’s inception. A lady by the name of Georgette Yakman is receiving credit for her educational framework. That’s her brightly colored triangle you see above. Ms. Yakman’s research took place at Virginia Tech. Her STEAM framework was implemented in 2007. In 2013, she wrote a paper and published which directly ties STEAM to Common Core. In the paper, a PreK to grad school (aka: P20) STEAM plan is laid out. Here’s an excerpt, “STEAM is proving successful in schools all around the world to better teach academic and life skills in a standards-backed, realistic-based, personally relevant exploratory learning environment. It is adaptable, strong, benchmarked, measurable, and reinforces NCLB and state standards and integrates with the Common Core in unique and engaging ways.” You’ll find out even more when you read the rest of her paper. 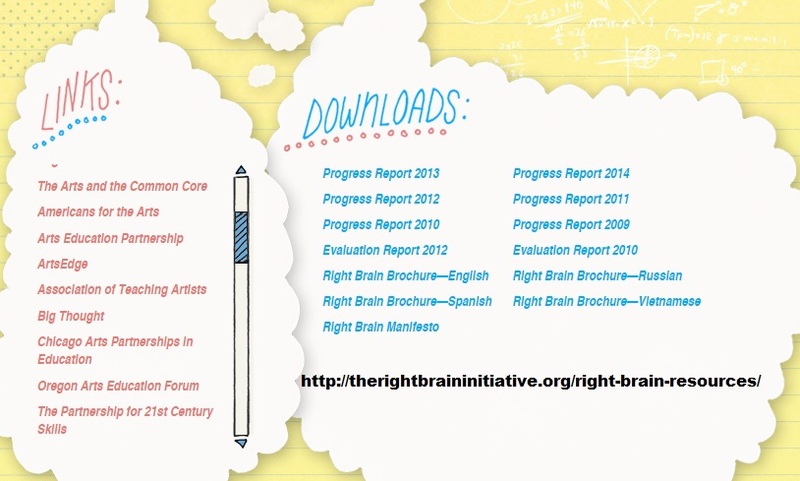 A promoter of STEAM, the “Right Brain Initiative” also is tied to Common Core (there are many, many others as well. The reason I point you to this one is it is one of the promoters not only tied to CCSS, but to P21 (The Partnership for 21st Century Skills). I’d like to thank you for hanging with me through all the twists and turns this 3 part expose has taken us. 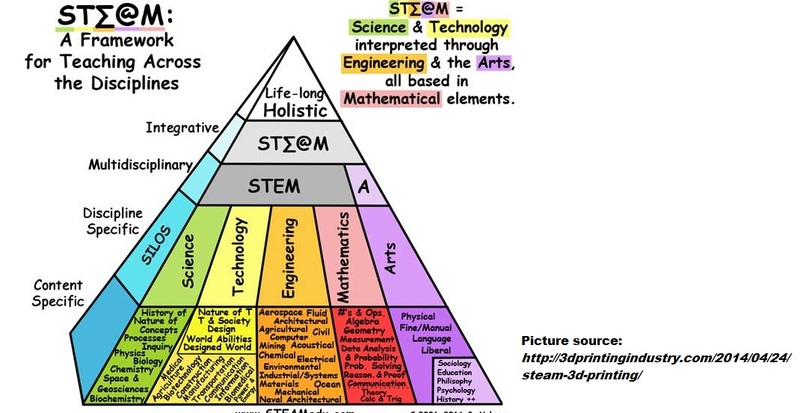 There is much within these 3 portions to use in learning more about the ties between STEM, STEAM, and Common Core. There is much to share, especially with our legislators at the state level. If you’re desiring an education without CCSS involved, you now know to look at state funding for STEM, STEAM items. You can connect the dots in line item budgets. Ridding ourselves of Common Core means we must address ALL the places it is hiding. I hope you’ve found all this information to be helpful.